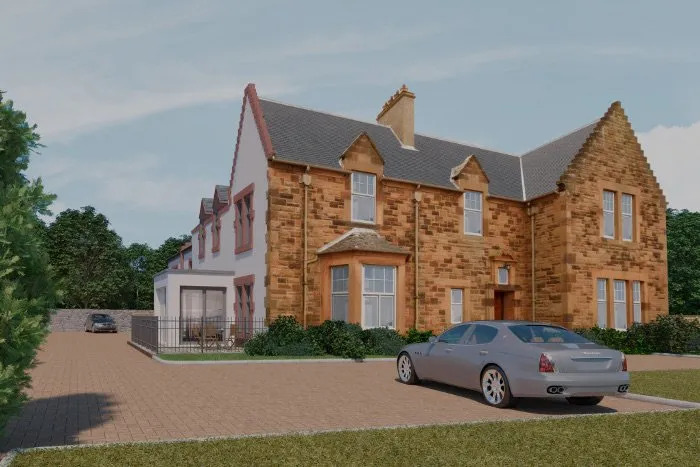 Reeder Ness Developments acquired this property from the City of Edinburgh Council in March 2018. 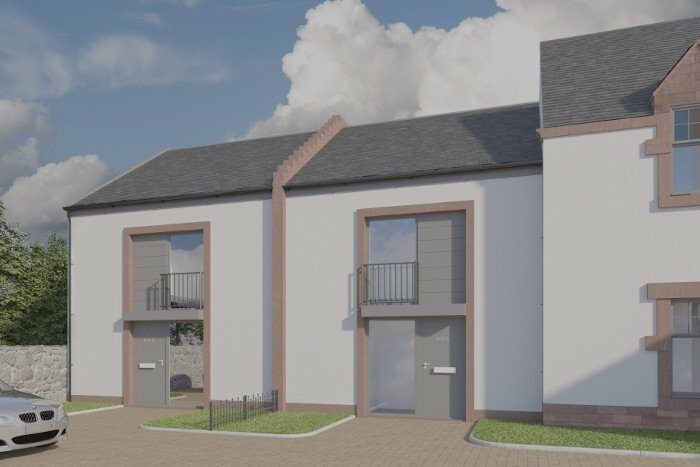 Planning permission was obtained for residential use including the conversion of the existing building into four apartments, with two new build townhouses being developed towards the rear of the property. 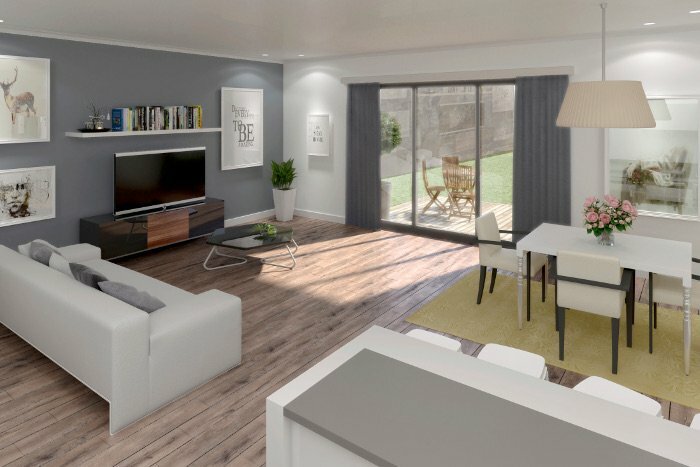 The properties will be available for sale via our agents Simpson Marwick and Cullertons. 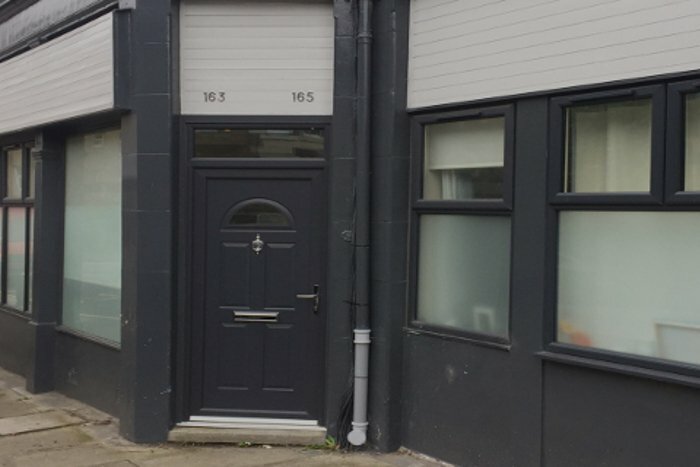 Reeder Ness acquired this former surveyor’s office in West Edinburgh. 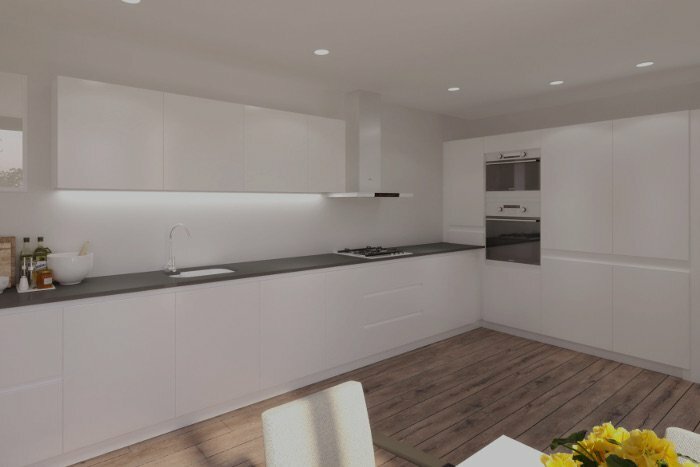 Planning Permission was then obtained to convert the building to 3 contemporary residential units. 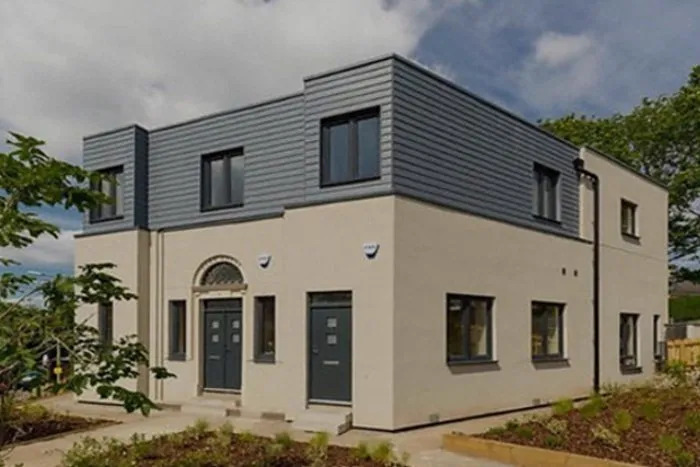 In its first solely funded development project, Reeder Ness successfully acquired four office units from Central Taxis in Gilmore Place, Edinburgh. Reeder Ness converted one of the properties to form a residential unit at basement and a new shop unit at ground floor. Another property was converted from office use to form a 5 bedroom HMO property.